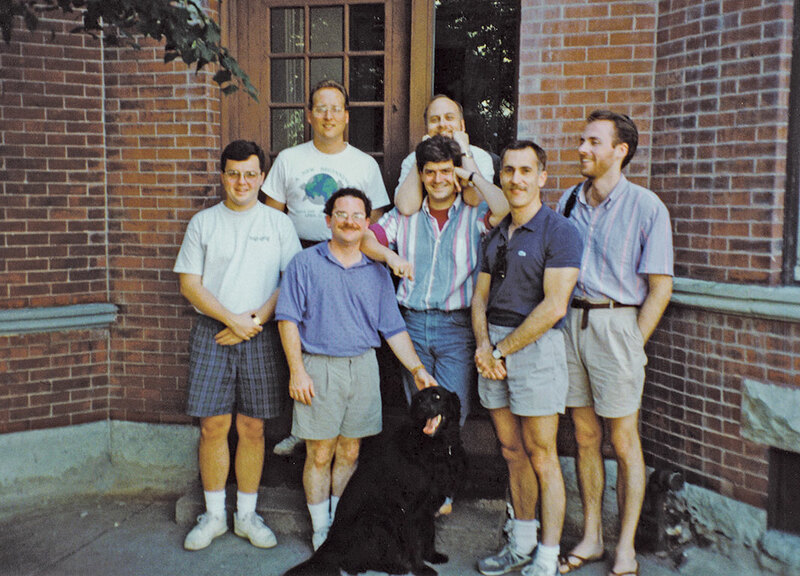 Writing a queer history of William & Mary is an exercise in reading between the lines. 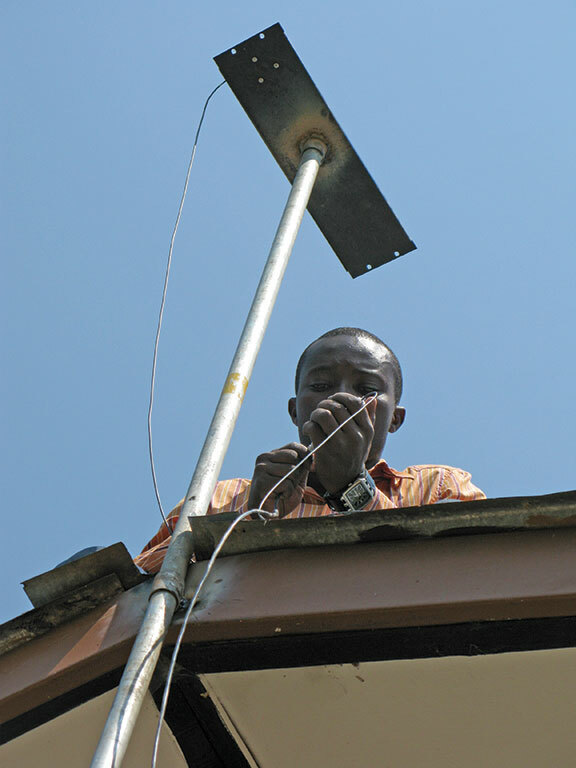 Katherine Potter '04 is currently serving as the temporary principal investigator for the Rwanda Climate Observatory. The Historic Campus has seen a lot since the College’s 1693 founding and much of it — revolution, fires, a Civil War battle — was destructive. This spring, Andrew Strait ’14 was voted the Colonial Athletic Association’s (CAA) male scholar-athlete of the year, adding to an already historic list of accomplishments. Jacob Miller, 18, of Farmville, Va., was overjoyed upon learning he’d been selected to receive the Harriett Pittard Beales Scholarship at William & Mary for 2014–15. Virginia Gov. Terry McAuliffe announced three new appointees to the William & Mary Board of Visitors in June: William H. Payne II ’01, Christopher M. Little and Lisa E. Roday. Ten years ago your magazine staff reinvented the William & Mary Alumni Magazine so we could continue to provide our readers with a quality publication. For this fall issue, we’ve raised the bar again. William & Mary’s Elaina Balouris ’14 ran the race of her life at the NCAA Championships, finishing a best-ever fifth at 10,000m to finish her career as a first-team All-American. William & Mary has merged important functions at the university to create a streamlined team focused on enhancing alumni engagement. 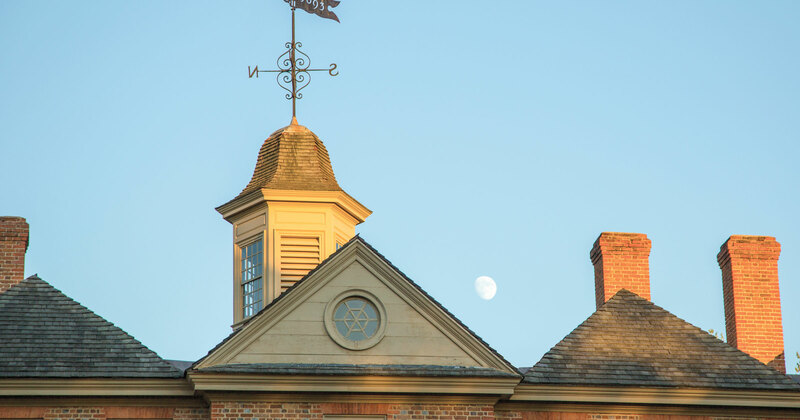 William & Mary has reached a record-breaking milestone: 15,134 undergraduate alumni contributed to the university during the fiscal year that ended June 30.